Social work practice educator consultants play a key role in supporting our social work students and those with a practice education role. 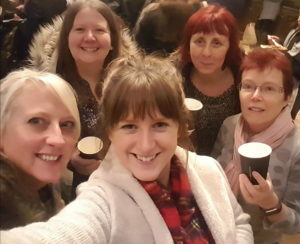 Click here to read more about the role and hear from 2 of our PECs on what motivated them to work as a PEC, the work they’re doing and the difference it’s making to students and Social Workers. Read our guide to learn more about the different roles involved in supporting student placements and the training and support available to placement providers. 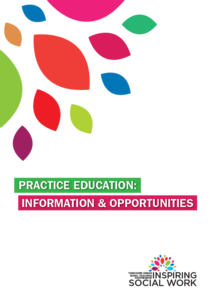 To discuss any of the Practice Educator Roles detailed in the brochure or to register your interest for training please contact your local Practice Educator Consultant or Workforce Development Team. Find out more about all the continuous professional development available to our Social Workers.